For all gamers out there, this is a free event not to miss! 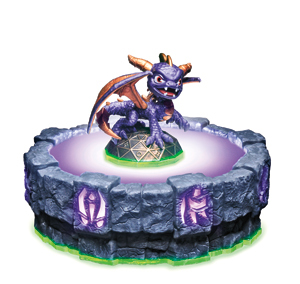 The Skylanders Spyro’s Adventure™ live tour comes to Liverpool’s Williamson Square during 10th and 11th September and then to London’s Westfield Stratford City during 17th and 18th September. For two days, the Nickelodeon slime truck will be transformed into the world of Skylands, staging a weekend of free family fun, from 10am till 7pm. Families will enter the Portal of Power™ and be transported into the Skylands world with lots of adventures waiting for them inside. 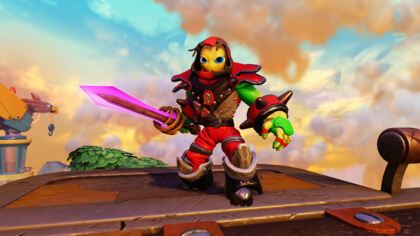 The highlight of the tour, lucky kids will be amongst the first in the world to play the Skylanders Spyro’s Adventure game. There will be two Trial Turrets, each featuring six screens, with game trials going on all day. Popular Nickelodeon presenter Matt Walker will lead proceedings, so expect stage shows packed full of cheekiness, laughs, slime and prizes galore! There will be a live ‘Burp off’, the chance to ‘dress up your parents’, quizzes and games, including: Jelly Fishing, Ball Pool relay, Hoola Hoops, Build a Krabby Patty relay and Air Guitar, where kids can dress up in wigs and costumes and play air guitar in front of the Sponge Bob and Patrick videos playing on the big screen! Take a little piece of the Skylands world home, with a cool souvenir photograph of you and your kids, taken within the magical Skylands world. The game’s element of ‘Air’ will be brought to life inside the dome-like tunnel. 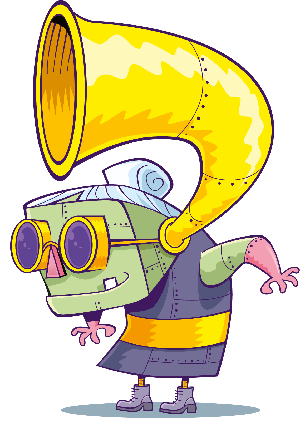 In teams of five, kids will have the challenge of plucking a special prize ticket from the thousands of tickets blowing around inside, within a ten minute slot! 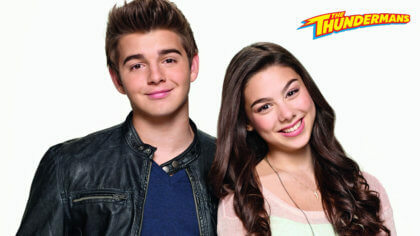 For more information about the Skylanders Spyro’s Adventure Nickelodeon Tour, please visit www.nick-skylanders.com. 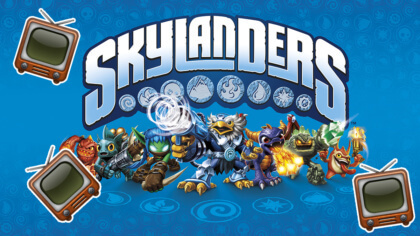 Skylanders Spyro’s Adventure will be available this October, for more information please visit www.skylandersgame.com.